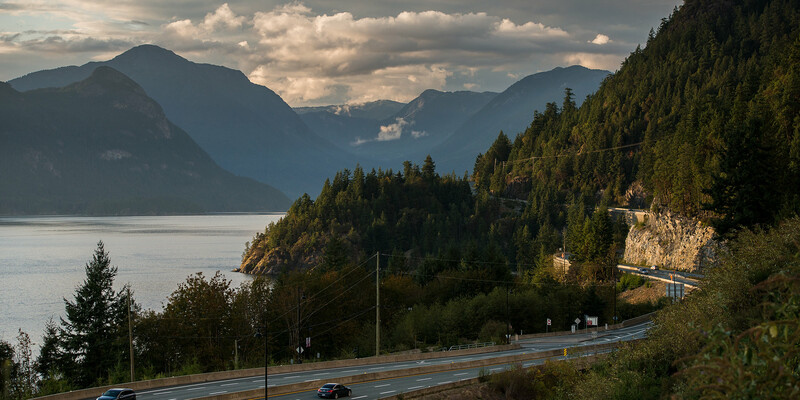 The beautiful two hour drive from Vancouver to Whistler is the start of your adventure, where you can see the waters of Howe Sound, snow capped peaks, waterfalls and canyons. This is a mountain highway, a route where rain, snow and even wildlife can affect driving conditions - here are some resources to help prepare for the drive. Significant traffic pattern changes will be in effect on the day and the week before the race to ensure the safety of athletes, volunteers, participants and travellers. Highway 99 will be affected on race day – please adjust your travel plans accordingly. 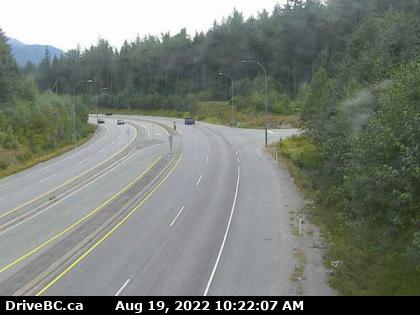 Visit the Resort Municipality of Whistler Website for resident information on getting around on IRONMAN race day. During summer Whistler hosts a number of large events, some of which utilise the Day Lots as staging areas. 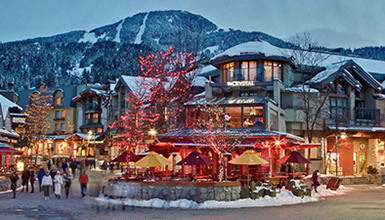 When planning your trip, please consult the Resort Municipality of Whistler Special Event Parking notices for information on parking changes. 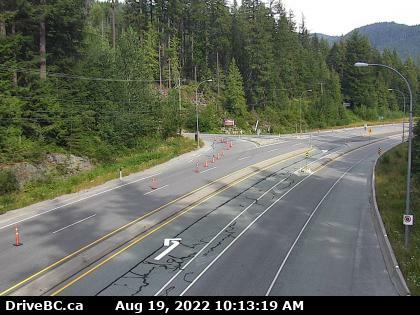 The Sea to Sky Highway is a mountain highway, where conditions can be unpredictable due to rapid changes in elevation and weather. A trip that starts in sunshine may also encounter slush, ice, heavy snowfall or compact snow. 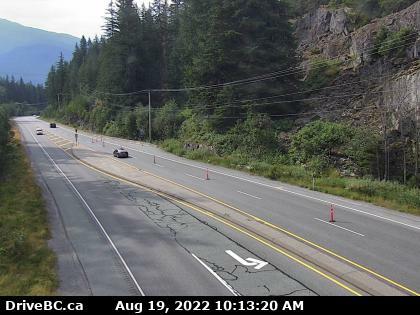 For safety in winter conditions, passenger vehicles are required to have winter tires installed to drive the Sea to Sky Highway between October and March. *Winter tire requirements are set by the Ministry of Transport and Infrastructure for British Columbia and may change without notice - always check their website for the latest information. Drive defensively and concentrate on the road at all times. Watch the sides of the road for wildlife attempting to cross, especially where visibility is poor (at bends in the road, or where the forest comes close to the road). Use extra caution at night; bears are dark animals and are very difficult to see in the dark, or even at dusk and dawn. Bears and other animals are often found foraging roadside during spring when newly sprouting clover (especially along newly constructed highways) provides good feeding. If you are involved in a collision, call the police if there are any human injuries or significant damage to your vehicle. Inspect your vehicle to see if it is safe to continue driving. Call the local wildlife agency if there is a dead or injured animal to report. 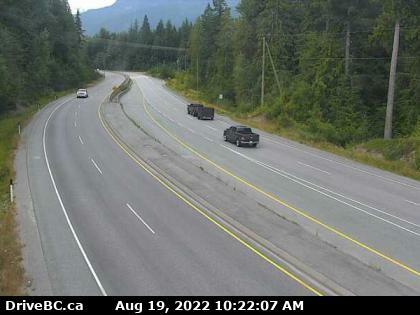 In BC, call the Conservation Officer Service at 1.877.952.7277. 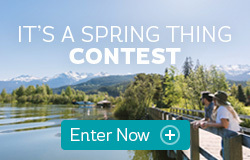 Whistler is just a short drive from the United States border. 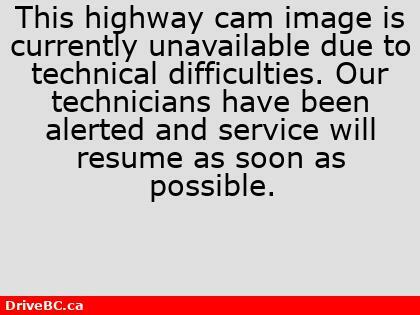 The following information may be of use if entering Canada by vehicle. Click on the webcam icons. 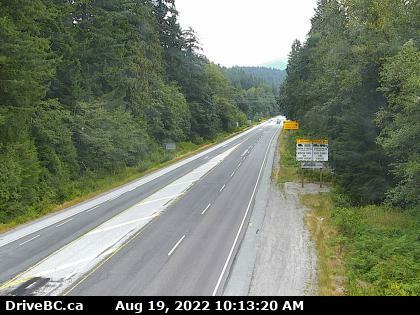 Hwy 99, near Brew Creek Forest Service Rd, about 17 km southwest of Whistler. 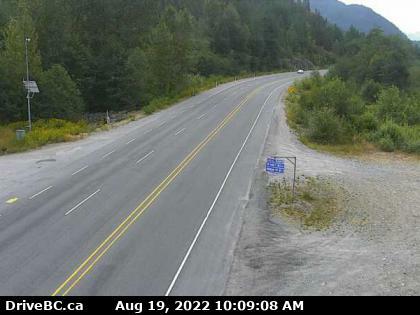 Hwy 99, at Daisy Lake Rd about 26 km south of Whistler. 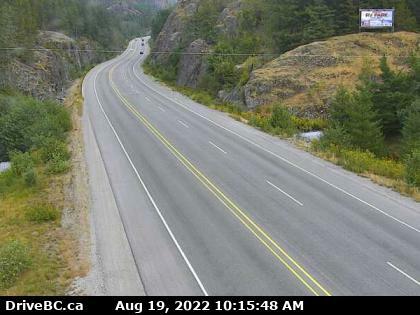 Hwy 99, about 24 km north of Squamish. 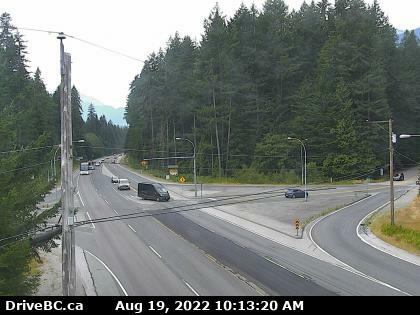 Hwy 99 at Squamish Valley Rd, about 10 km north of Squamish. 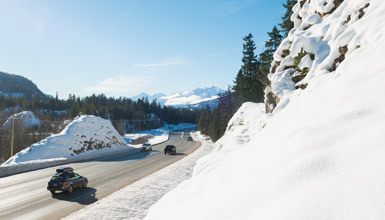 Be prepared for winter driving conditions with this handy guide from the Whistler Insider. 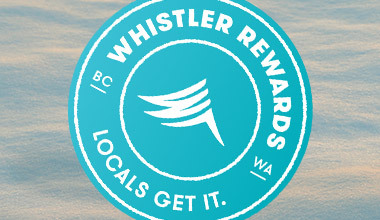 Whistler Rewards. Locals Get It. BC or Washington resident? Sign up to get great deals delivered to your inbox every month.